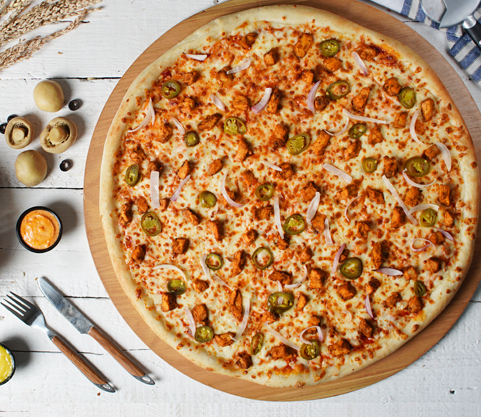 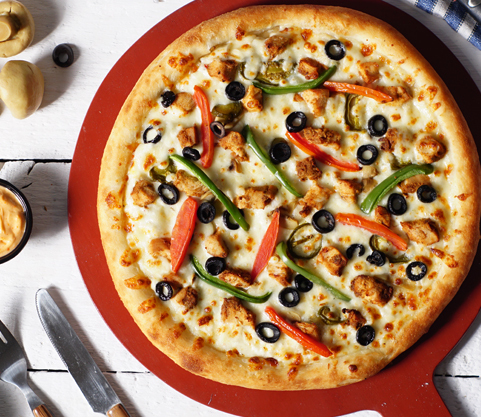 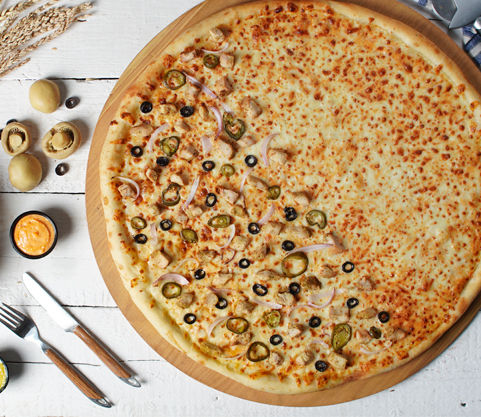 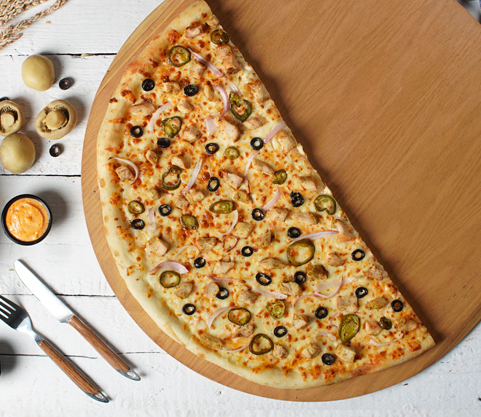 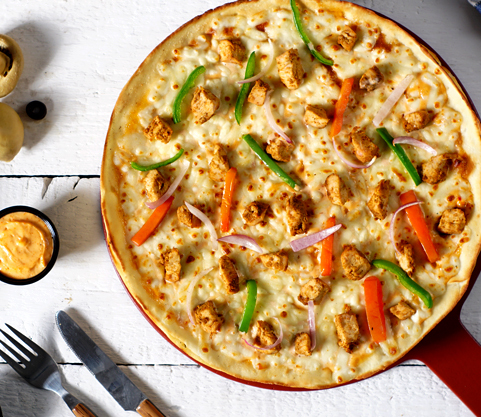 Order Pizza Delivery Online - New York Style, Yummiest in Town, 20 inch Pizza Karachi, Islamabad, Multan, Multan | 14th Street Pizza Co.
At 14th Street Pizza, you can actually make your dream pizza happen. 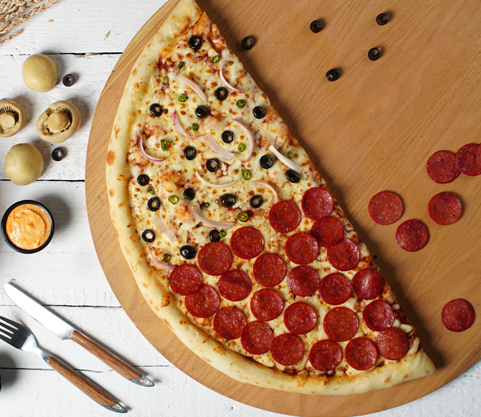 Begin with the size you want, and build on from there. 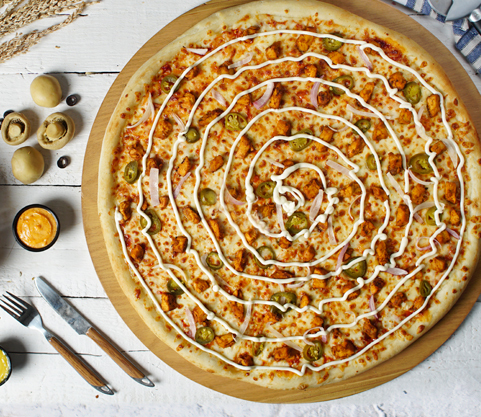 With our range of sauces, meat, and veggies you can create endless combinations and get just what you want. 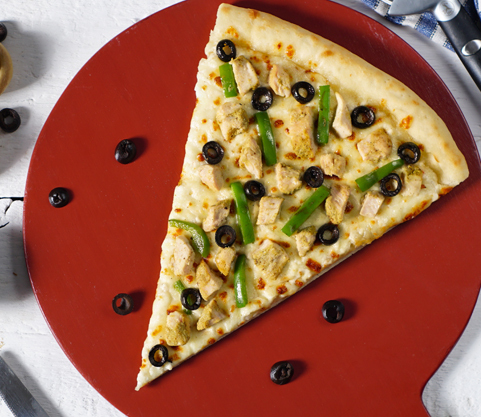 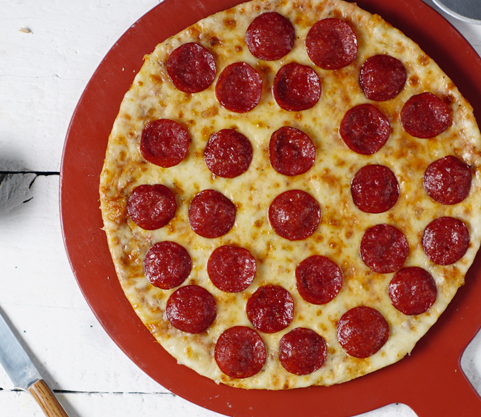 Don’t forget to add your favorite sideline and a drink for a perfect meal.